Just save yourself the trouble of travelling so much. As Malaysia moves forwards to become a fully industrialised nation, urban areas are becoming more and more congested. With that, having hectic work schedules are a norm and it makes home-cooked meals a rare weekday luxury. 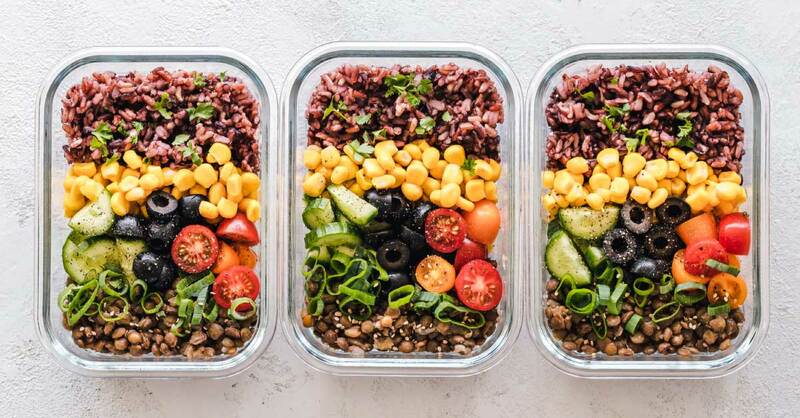 This has given rise to a new norm - food delivery services, which is a fast booming business that caters to busy and tired people who just wants to dine at home. Having meals delivered to your doorstep definitely saves you the time and hassle of cooking or eating out. Let us run you through the top local food delivery services around for your picking. If there’s one thing that dahmakan is known for, it’s their home-cooked style food that’s made by 5-star chefs. Serving you both lunch and dinner, you can choose from their menu which offers cuisines from local to western palates. Ingredients are also fresh and locally sourced, so you’re paying quite a handsome fee (from RM 14.90) for quality thanks to the no-delivery charge in most Klang Valley areas. Moreover, you can get further discounts and benefits with their membership options. dahmakan offers flexible payment schemes and terms; you can pay via cash on delivery, online banking and PAYPAL besides credit cards. Cooked is maintained by a group of entrepreneurs and 5-star chefs, so you are guaranteed top quality meals. They are best known for their lunchboxes (from RM 18 per box) and buffet catering which are of different cuisines at affordable prices. That's great news for party hosts! The Rebellious Chickpea targets health-conscious eaters with their fun and innovative rotating menu which changes weekly. Even if you are on a specific diet plan such as low carb, you can find a meal that fits your needs for a fixed price of RM16 per meal. Their delivery coverage is within the Klang Valley and it’s best to follow their facebook page so you get notified of their weekly menu. 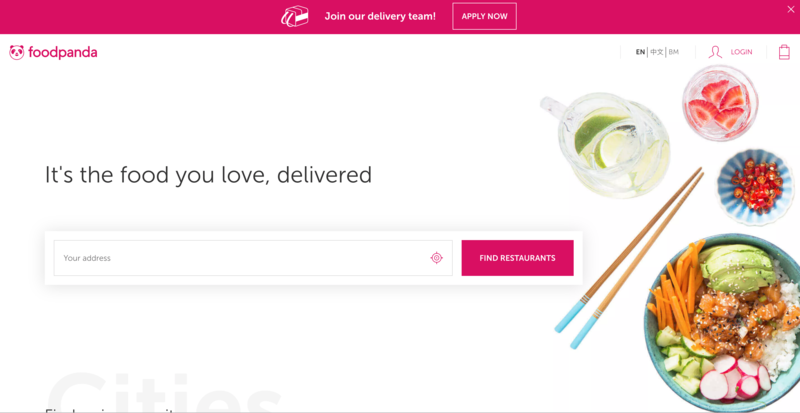 If you live in KL and are looking for a wide range of home cooked food delivered to your doorstep, consider Yumcious. 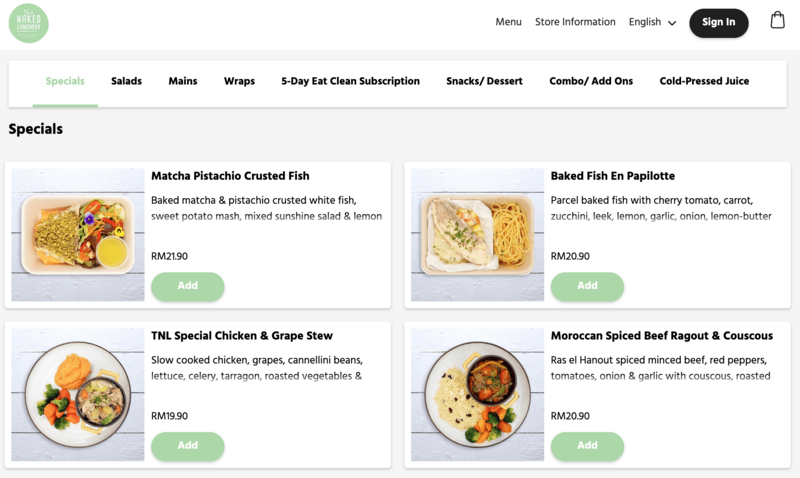 The platform connects you to a wide assortment of home-cooked meals such as Udang Asam Jawa and Vegan Nasi Lemak, with prices from as low as RM 6. Do note that there is a minimum order of RM15 for free delivery. Food Panda is the mother of all food delivery services in Malaysia. 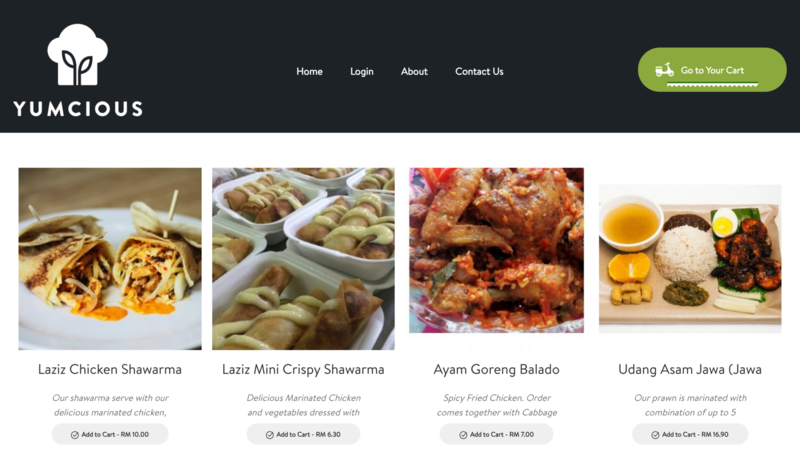 They are also the largest online food delivery service in Malaysia with over 700 partnering outlets and operates in 6 Malaysian cities including Penang, Putrajaya and Johor Bahru. As such, the eclectic choices of food available makes them a great go-to for any typical student, families or even seniors as there are bound to be something for everyone. There is also an app on both Apple and Google App stores for more convenience. Grab Food uses its network of transport and logistics to make sure your food arrives in no time at all. In terms of choices, it gets greater every day with a large number of food vendors you can choose from. 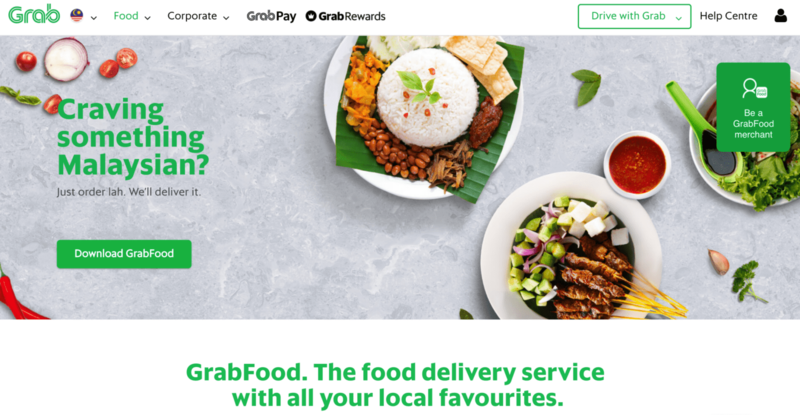 Grab Food also offers many special promotional codes as well as utilises its Grab Rewards Food Stamps for even greater deals. If you’re looking for a good selection of healthy food, you’ll love Naked Lunchbox. 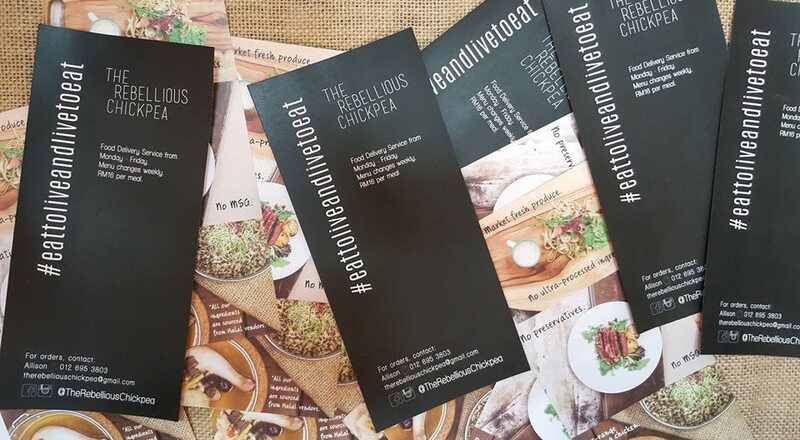 Besides healthy protein-based meals, the team also serves interesting raw, paleo and vegan meals which are low in sodium and sugar-free from as low as RM 15.90. Their delivery areas cover Klang Valley and parts of Selangor so be sure to check if you are within their coverage area before ordering. Although there is no minimum order, delivery rates between RM 5 to RM 15 applies depending on the delivery area. Taking inspiration from healthy Australian cuisine, Epic Fit Meals Co. offers a wide range of healthy meals to suit your lifestyle. Even speciality diets like a Ketosis diet is available in their healthy meat section with a starting price of RM 12.80. There’s a minimum order of RM20 and the delivery covers Klang Valley. Otherwise, feel free to drop by their brick and mortar restaurant at Damansara Perdana for a traditional dining experience.